There are many reasons why a home sustains water damage, The dish washer line ruptured and the kitchen is under a few inches of water. You have a real wood burning fire place and an ember jumped onto the carpet sparking a small fire and needed a large amount of water to put it out. A tree fell during a windstorm, punctured a whole in the house and brought the rain in with it. You have an old home with improper landscape drainage and the basement floods with heavy rain. Any of these situations are not uncommon, especially the last two here in the wet stormy fall weather of the northwest. 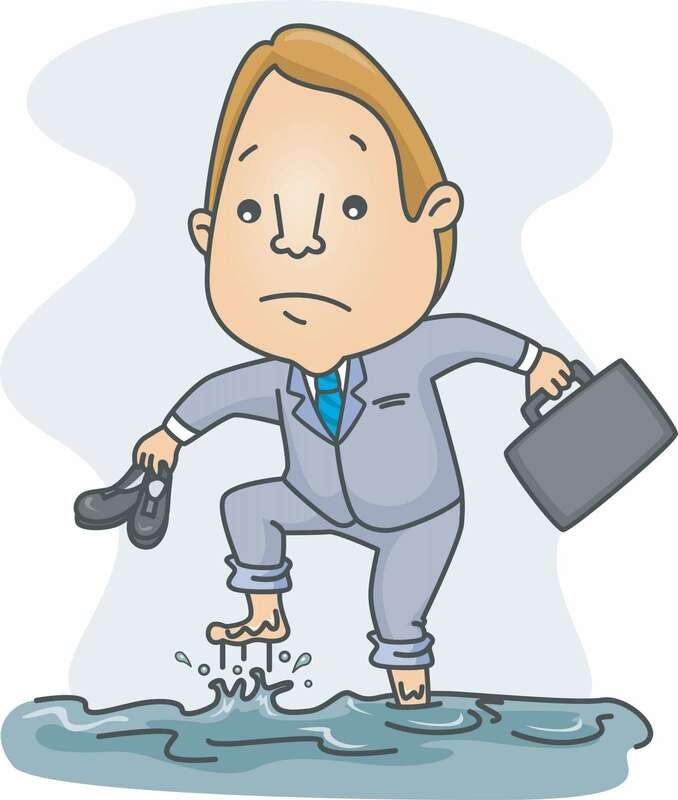 No matter the cause of the water damage there is one common factor; it needs to be cleaned up immediately before you face an even bigger problem. The best way to get significant water damage cleaned is to hire a professional. Water Damage remediation is not a regulated industry and there is a range of companies that offer this service from undependable to fully qualified. So how do you pick the right company to come in a restore your home after significant water damage? Though you need to act fast when water damage hits your home and you will be a little stressed, ask someone you know that has had water restoration performed for a referral. Your insurance company will have some recommendations as well but they will not be as helpful as friends who have been in the situation. Insurance companies are looking to keep costs low and may not find the best service possible. Ideally you want to find a company that is ready to take on your water problem within 60 minutes of your call in extreme cases. In these cases a rapid response is crucial to help control the amount of damage sustained to your home. Local companies located close to your home are the best option. A company experienced in water restoration will be able to access the situation and tell you what tasks need to be performed and how much it will cost. Each company has a different pricing policy. Some companies charge a flat rate and others charge hourly. Whatever the price scale is a company that knows what they are doing will be able to look at the job and tell you what they need to do and an estimate of how much it will take to get it done. Choose a company that knows how to work with insurance agencies. Companies with plenty of water restoration knowledge will know how to work with insurance to get the correct claims submitted and get your claim paid in a timely manner. Make sure the company you hire has the right equipment to get the job done. Good water extraction services include extracting, drying, and restoring. Top of the line equipment should have your home dry in a minimum time. The longer your home is moist the more chance of other problems like mold. All Kleen is experienced and ready to tackle all your moisture problems, they are available for water restoration services 24 hours a day 7 days a week with a 60 minute emergency response time. All Kleen will even contact the insurance company for you and work with you to form a payment plan you can afford.